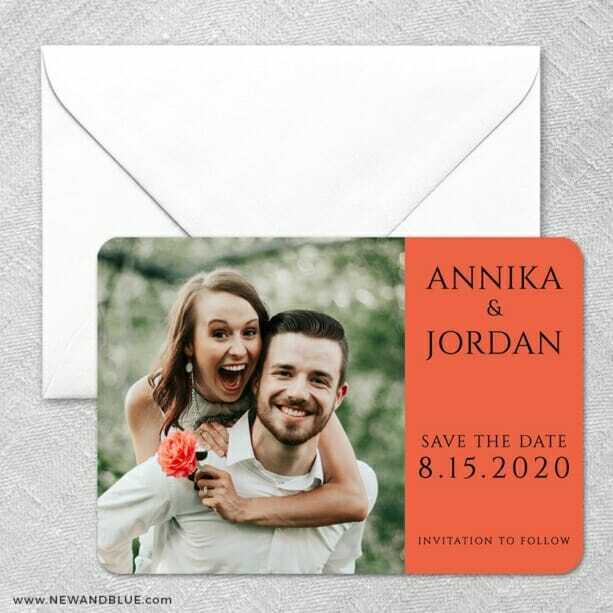 The process to design our magnet was simple and took virtually no time versus other sites we had looked at to do our save the dates. Our order was processed very quickly and we actually received our shipment a day before it was scheduled to arrive. Very pleased with the product!